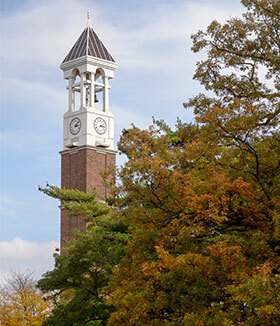 Annual ryegrass has become a popular cover crop choice for growers in Indiana and many other states. Unfortunately, its adaptability, quick establishment, and aggressive growth are also considered to be characteristics of a weed. 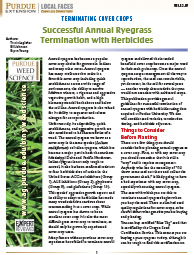 This publication provides general guidelines for successful termination of annual ryegrass with herbicides.